While details on the MGT Act were not included in the conference summary released by the Senate Armed Services Committee on Wednesday, reports indicate that the bulk of the bill passed through the conference process, including the creation of a $500 million modernization fund that agencies could borrow against to modernize their aging systems. 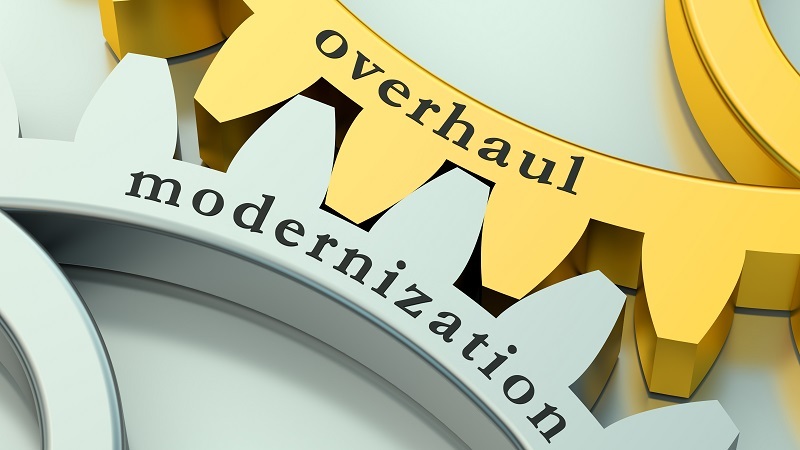 In addition to the modernization fund, MGT also allows agencies to allocate savings created by first round modernization projects for use in future projects with the creation of working capital funds. With both House and Senate Armed Services Committees in agreement on the bill, the NDAA must pass the floor votes and receive Pres. Trump’s signature. In the private sector, tech industry leaders were glad that the MGT Act made it through conference proceedings and are hopeful the funding will lead to improved government services. In September, the MGT Act, which has the support of the White House Office of American Innovation, was included as an amendment to the NDAA by Sens. Jerry Moran, R-Kans., and Tom Udall, D-N.M. Before being introduced in the Senate, the MGT Act passed through the House as a standalone bill in May of this year. The bill also includes several provisions to clarify the role and expand the responsibilities of the DoD Chief Management Officer (CMO). The legislation established the CMO as the third most senior position in the Pentagon. The current CIO position is retained, differing from earlier versions of the bill which split the CIO responsibilities duties between a CMO and a to-be-created position called the chief information warfare officer. Also in the legislation, the CIO role would be presidentially appointed and Senate confirmed. If passed, the CMO position would begin Feb. 1, 2018.